In an entirely unofficial poster for the upcoming Deadpool 2 — posted to Reddit by redditor Ze-skywalker — we can see a litany of Ryan Reynolds references beyond the obvious connection to Reynolds’s Buried (2010). 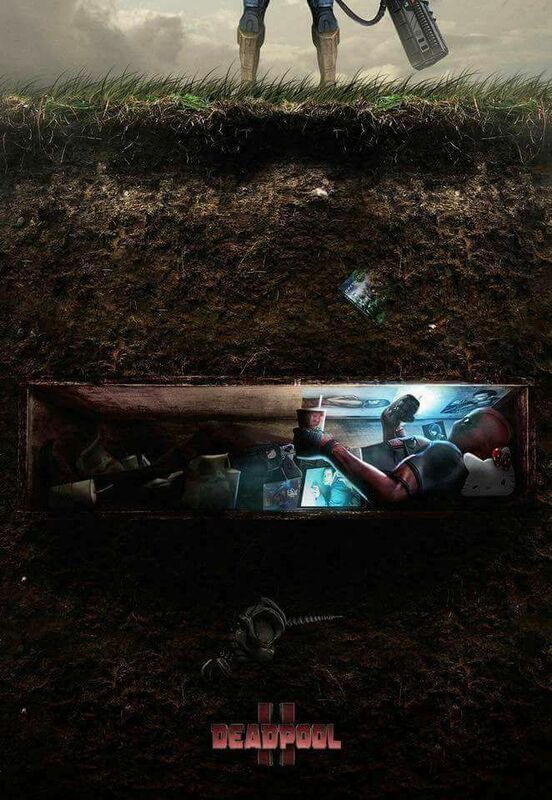 The fourth wall-breaking character Deadpool is all-too aware of the actor wearing his mask, which is why the very premise of the poster recreates Reynolds’s role as a man buried alive. At least this time around, he gets to bring a bunch of mementos with him. The object just above the casket is the Green Lantern (2011) DVD starring Reynolds as the titular DC superhero in a film not worthy of springing for the Blu-ray. Deadpool rests on a Hello Kitty pillow while watching something we can’t see on a cell phone. The surfaces of his casket are littered with a couple photos of his fiancée, Vanessa and one of his other lifelong love, Hugh Jackman — or perhaps it’s really just a plainclothed Wolverine? How can we even know? 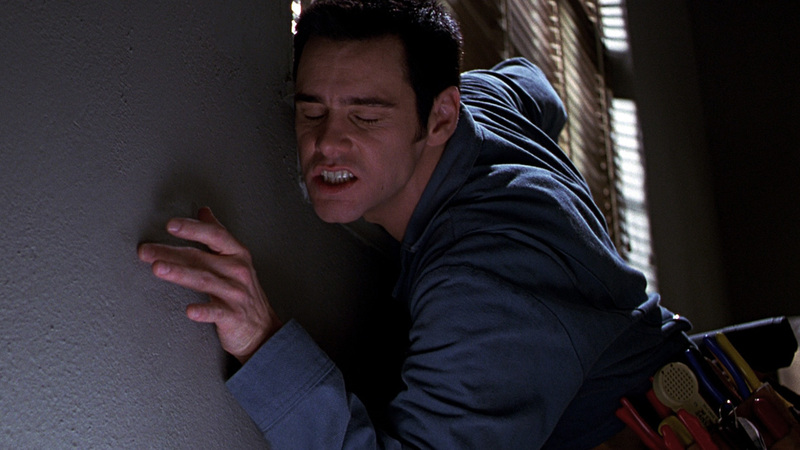 Resting near his hip is some sort of tablet displaying what’s definitely Jim Carrey from the 1996 film Cable Guy. That’s right … cable … guy. At least Deadpool also gets to relish in a fountain soda. Last, but certainly not least, there’s the decaying skeleton of his beloved unicorn buried below him. RIP little buddy. Deadpool 2 has no known release date, but we do know it will be full of characters — including somebody playing Cable and the return of Colossus and Negasonic Teenage Warhead — and it will be directed by John Wick’s David Leitch.